Old is how I seem now, won’t say feel as I don’t feel old. But today my little girl (she’ll always be that) turned 18, I’ll say it again EIGHTEEN!! Where did the time go. 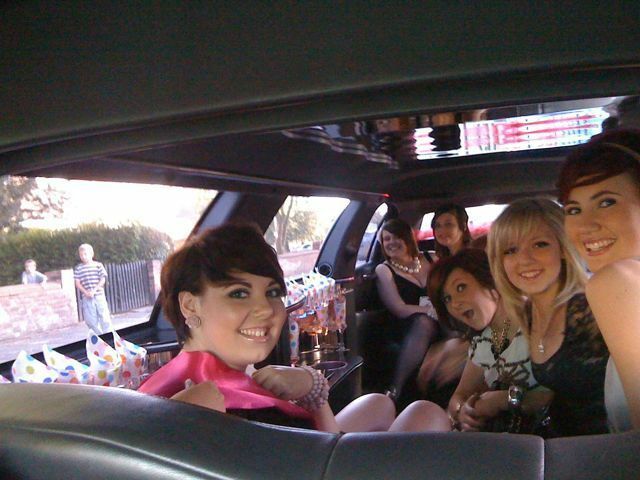 She has been out with her friends tonight, we surprised her with a Limo to take her and her friends, sure I’ll find out how it was in the morning. It’s almost 3am, been up since 5:30am, and I’m lying here writing this after being Dad’s Taxi, making sure everyone got home safe and those staying here got here safe too. Having a BBQ tomorrow/today so no rest for me but sure it will be a great day. Happy Birthday Jade! Making me seem old now too as when I first met your dad you were only about 8!!!! Argh – time flies when you’re having fun! Now I’m off to work…no rest for the wicked!